If you’re struggling to stay on track with whatever new eating plan you started after the holidays – whether it is a whole new diet, or just readjusting to your old (pre-holidays) one – starting the day with a good breakfast is the best way to stay on track. At least, that’s what all the health magazines tell you. In reality, it may not be the best way to stay on track, but if you don’t start the day with a healthy breakfast, you’re going to be struggling for the rest of the day. So, do yourself a favor and start the day with something that’s appealing, and slightly fancy, enough to make you forget that Starbucks carries muffins. I strongly recommend a yogurt parfait. 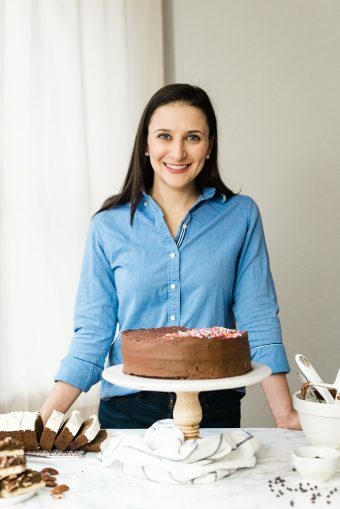 You can make it with any kind of yogurt you like – regular, Greek, coconut, or other dairy-free version – and it’s still a healthy, hearty vehicle for whatever you put on it (not to mention the protein and major dose of probiotics it provides, but that goes without saying). Flavor it with vanilla extract, date paste (which you can buy pre-made, or make at home by pureeing dried medjool dates with a little bit of water), fresh raspberries, and chewy calimyrna figs. Finish it off with a drizzle of honey, and you’ll enjoy your breakfast so much that you won’t even notice that you’re sticking to your new year’s diet. 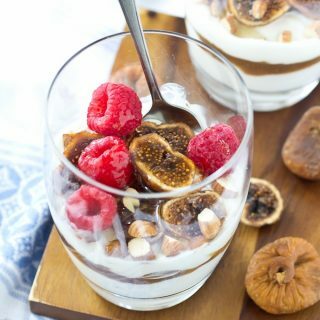 Fig and Date Breakfast Parfait - a great way to start your day: it's filling, good for you, and naturally sweetened with no refined sugar. 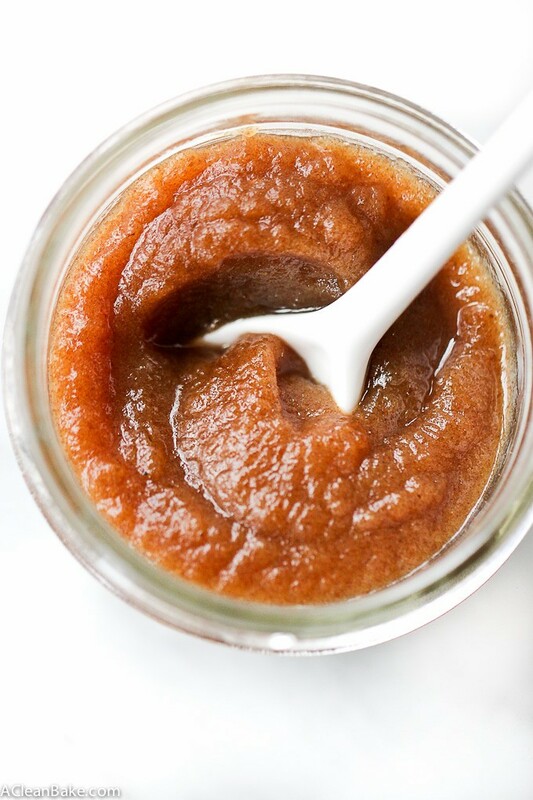 You can buy taste paste at middle eastern supermarkets, or in the "ethnic foods" aisles of some major supermarkets, or you can make your own at home by pureeing 6-8 large pitted medjool dates in the blender or food processor with just enough water to create a smooth paste. You can make these the night before and store in the refrigerator overnight, covered tightly with plastic wrap, but they keep best without the honey, which should be added right before eating. 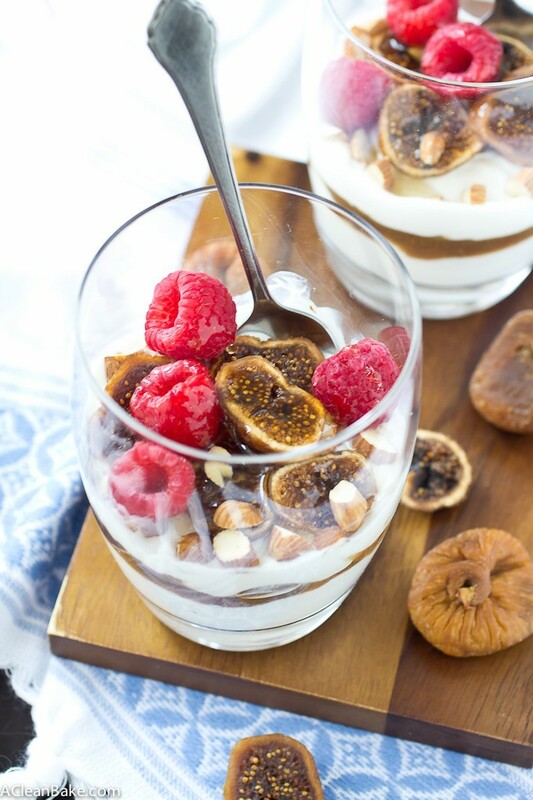 Thank you to Melissa’s Produce for sending me the figs that I used to make these parfaits. 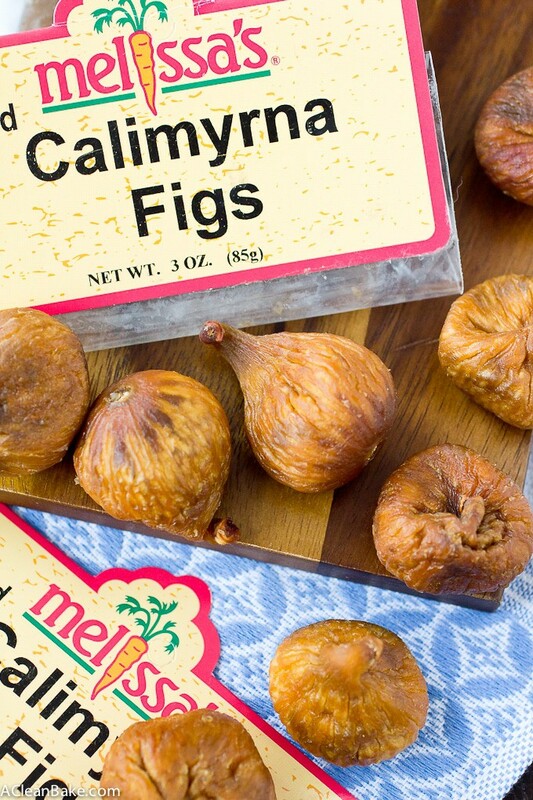 Melissa’s, a Los Angeles-based company which specializes in unique, seasonal produce (and other foods), sends dried Calimyrna figs and a variety of other seasonal fruits, vegetables and specialty foods grown in the USA straight to your doorstep. If you’re interested in trying some new flavors for yourself – and hopefully making this parfait! – you can visit Melissa’s at www.melissas.com. Thanks for supporting the brands that help keep A Clean Bake up and running. Figs and dates are two deliciously rich and sophisticated flavors- love this! There’s never a bad excuse to get some figs! This is going to sound a little odd but I’ve never had a fig so here goes….how do you eat them? The whole thing? Or just the inside? I’m very curious about them and haven’t had a parfait in awhile so this is definitely happening. Also for some reason I wasn’t subscribed to your emails! I subscribed last week and have been enjoying them! Hope you’re well! That’s not odd! If you have fresh figs, rinse them and slice off the top/step and just bite into them! Make sure they’re ripe though (they’ll be soft). If you’re eating dried figs, I like to slice off both the end and the step and then chop them up and put them on everything!